We have been following Sajeeb Saha, or Jai Wolf, since the start. 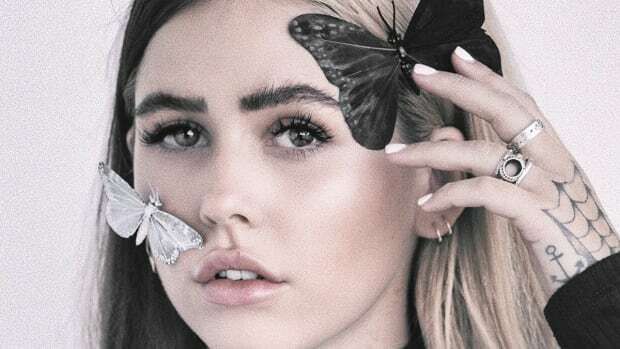 Breaking into the industry with remixes of Skrillex&apos;s "Ease My Mind" and Kiarra&apos;s "Feels," this artist has come a long way from his bedroom producer beginnings. 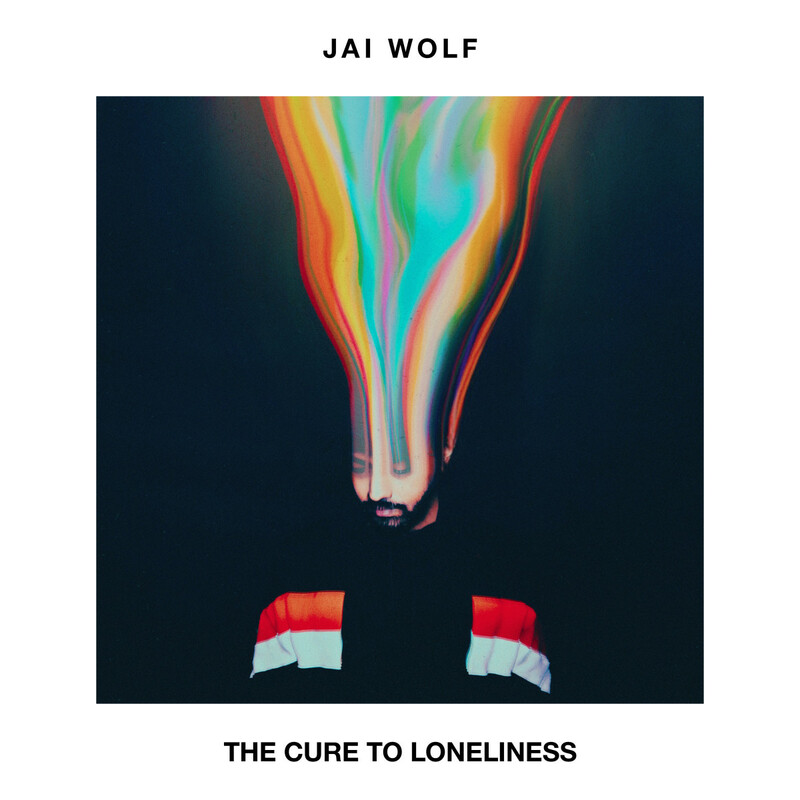 After listening to this debut album release of The Cure To Loneliness it is clear that Jai Wolf has evolved into not only a DJ, but a multi-genre, boundary-breaking artist. The Cure To Loneliness is captivating from start to finish. 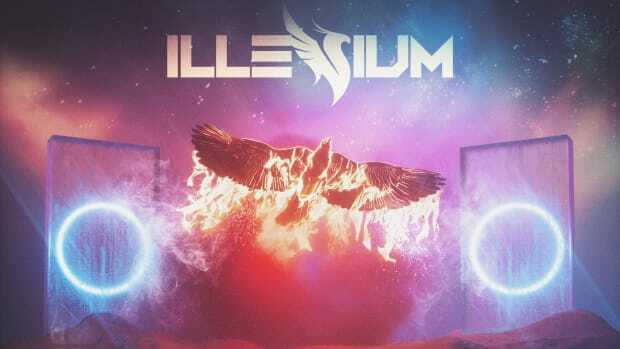 This album signifies a wave of change coming to electronic dance music. 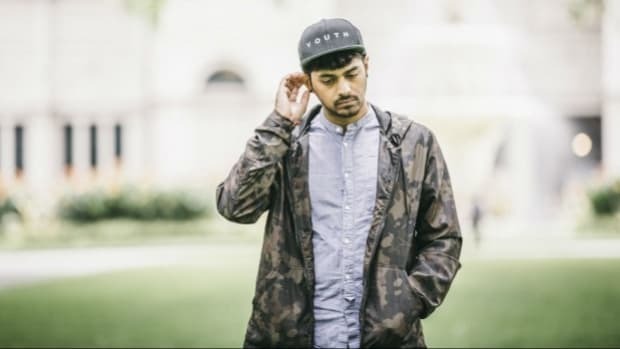 Jai Wolf challenges this genre&apos;s conventions by mixing indie, retro, and rock elements into electronic-focused tracks. 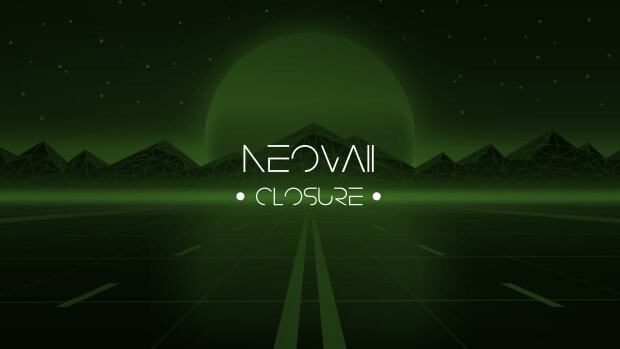 He seamlessly integrates inspirations of CHVRCHES and M83 with lush and powerful electronic melodies. 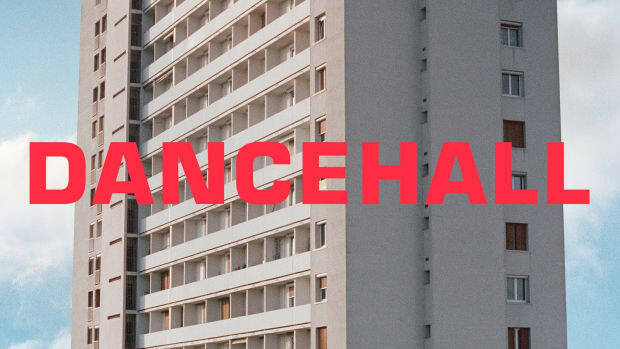 The intro draws you in and each track keeps you listening with a new story to tell. This album is packed with real, honest emotion. 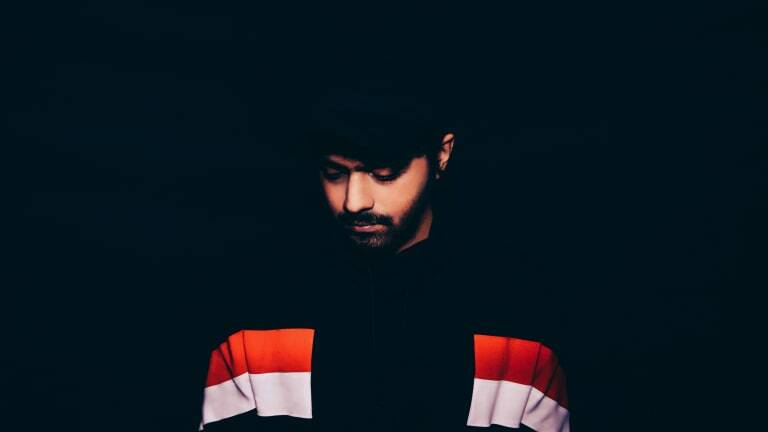 Born in Bangladesh, raised in New York City, and inspired by everything in between, Jai Wolf’s life and music have been defined by his cultures. This all converges to create an emotional complexity to the music that cuts deeper than the norm. After hundreds of millions of streams on astral- indie-dance anthems like “Indian Summer” and “Starlight,” blockbuster festival sets from Indio to India, and regular co-signs from the likes of Skrillex and ODESZA, Jai Wolf took time to sit back and really perfect his craft. 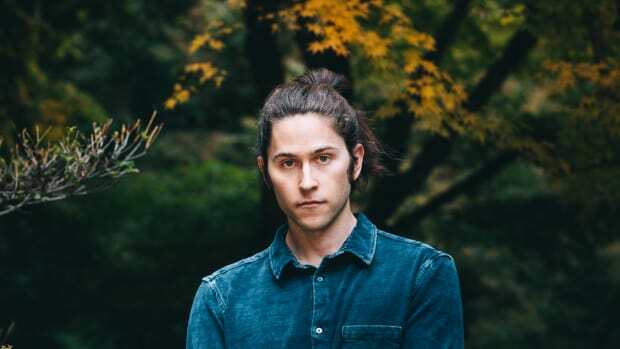 He decided to ditch the drops and focus on crafting songs with depth, meaning and melody. 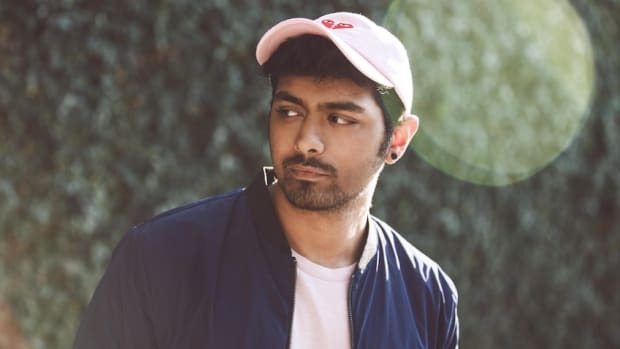 The result was the debut Kindred Spirits EP in 2016, a record that stunned critics and signaled the birth of Jai Wolf the songwriter, live performer, and indie-tronic artist. After two years of patiently crafting, Jai Wolf presents The Cure To Loneliness, both an album, out now, and a North American tour starting on April 18th. 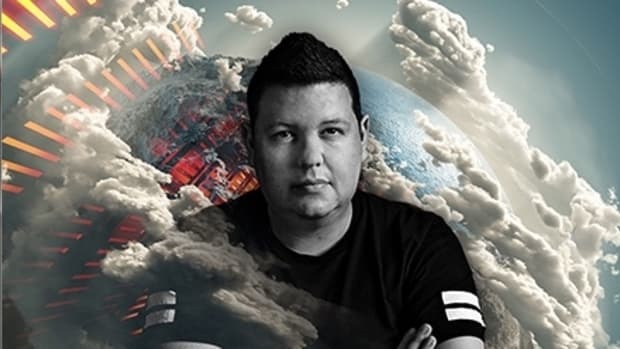 From Concord Music Hall to Shrine Expo Hall, you don&apos;t to miss out on this two-month showcase. Buy tickets and search for a show near you here. Though the tour starts in just a few weeks, The Cure to Loneliness is available for streaming now. Prepare for a refreshing listening experience. Head over to your favorite streaming platform to check it out. From "Take it Back" to "Heart Shaped Box" this album brings a sound that everyone can enjoy.